Carbon -- Good or Bad? 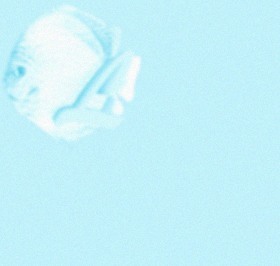 What kind of water can Discus live in? 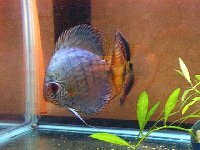 What kinds of food should I feed my Discus? What can I do if my Discus gets sick? How should I set up an aquarium for Discus? What kind of plants do well in Discus tanks? Tropica - an excellent guide to plants. Logo picture by Herman Leung. NOTICE: All images and articles placed here are Copyright © by the original creators and are used by permission. No material here may be reproduced anywhere, by any means, without consent of the original creator. Publication here does not indicate the material is in the public domain.